Genuine Original Equipment Manufacturer (OEM) parts! This coil element (part number 318372211) is for ranges. 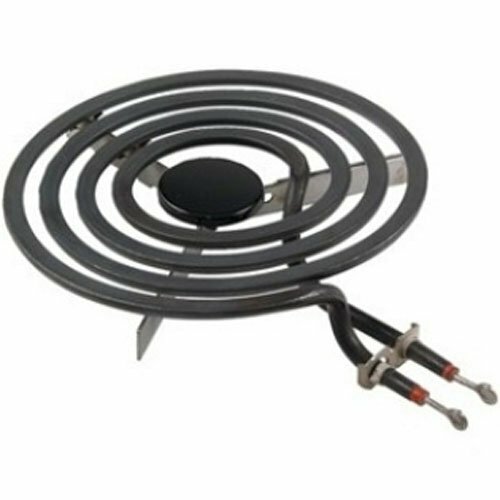 Coil element 318372211 supplies the heat to a cooking area on the cooktop surface of the range. Unplug the range or shut off the house circuit breaker for the range before installing this part. Wear work gloves to protect your hands.